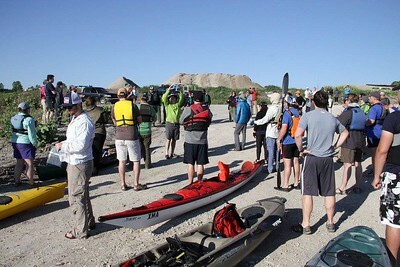 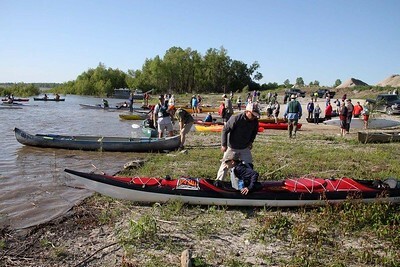 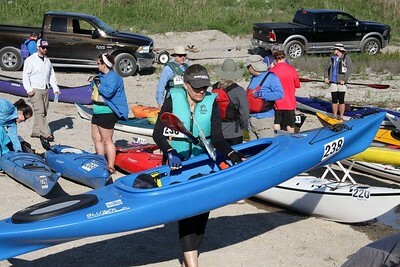 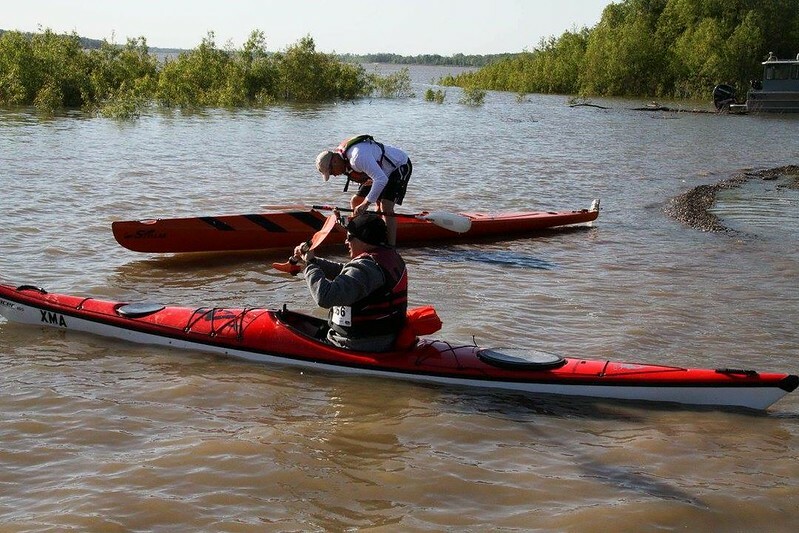 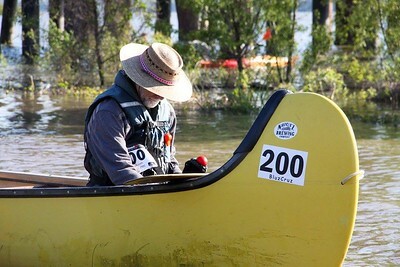 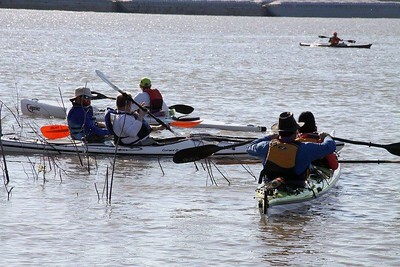 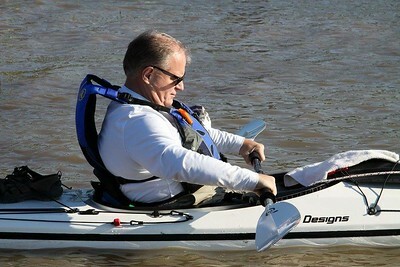 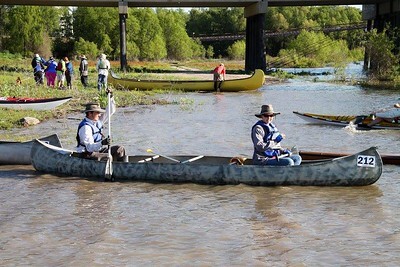 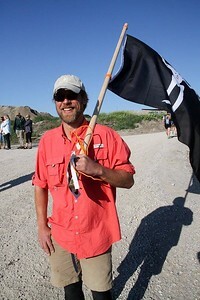 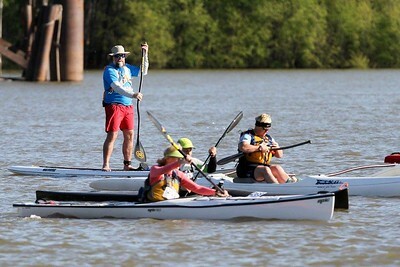 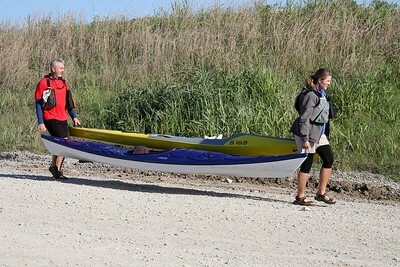 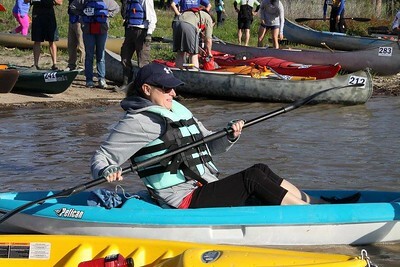 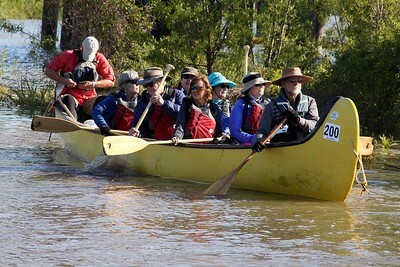 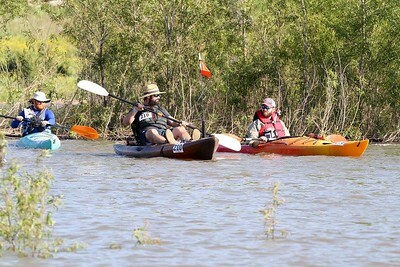 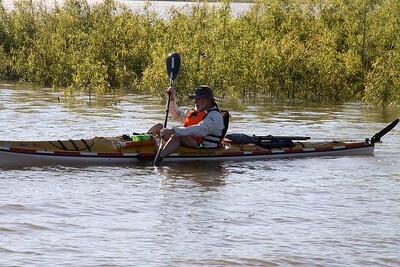 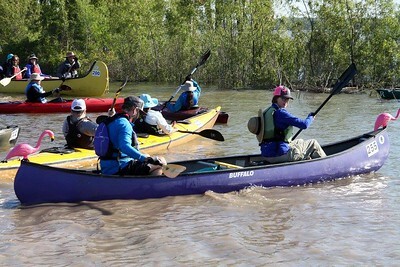 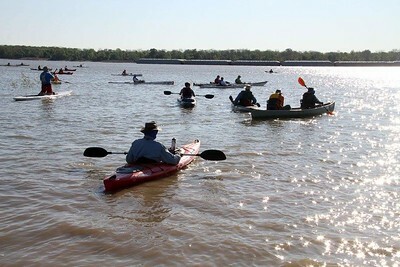 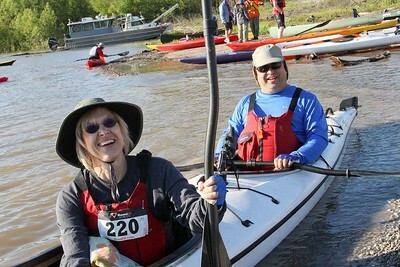 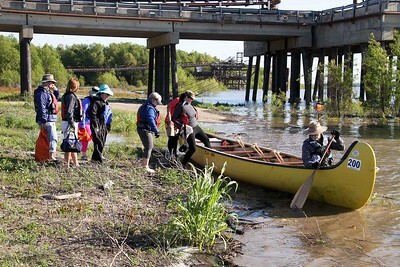 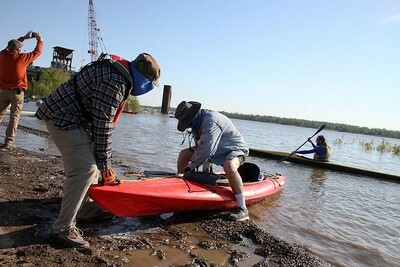 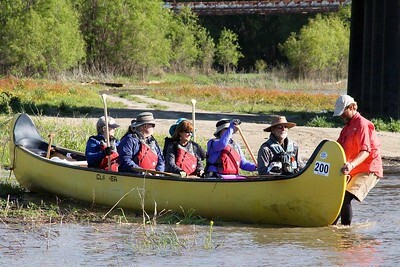 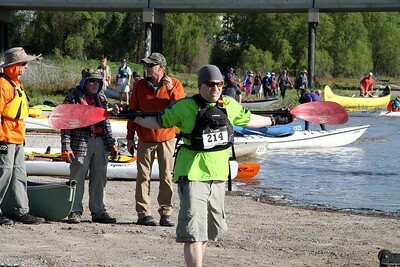 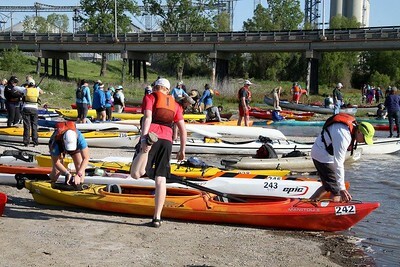 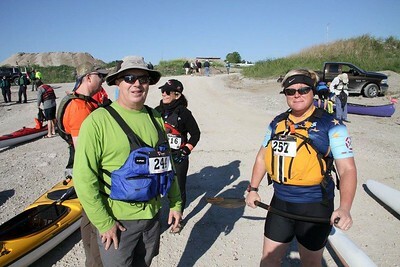 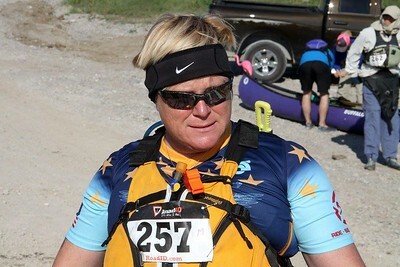 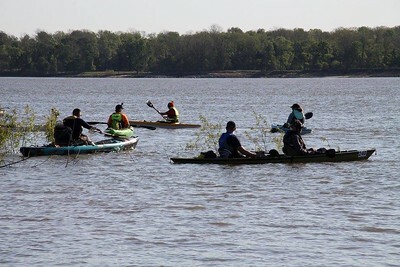 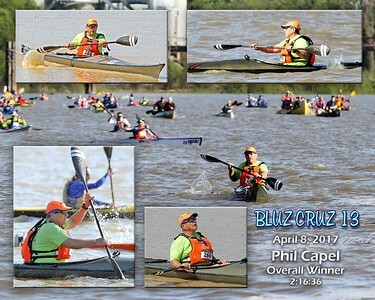 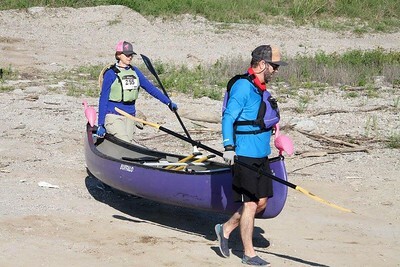 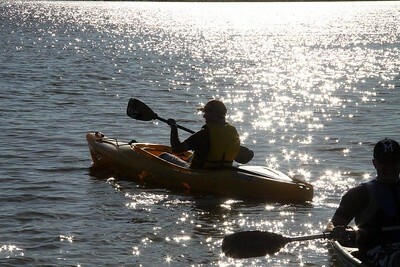 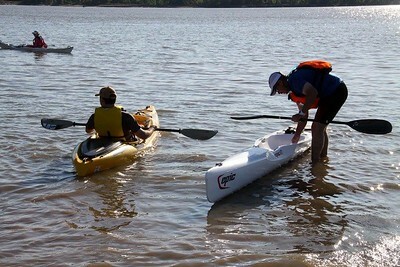 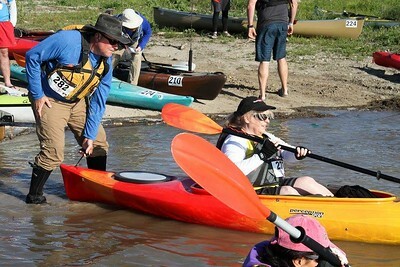 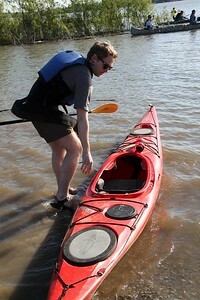 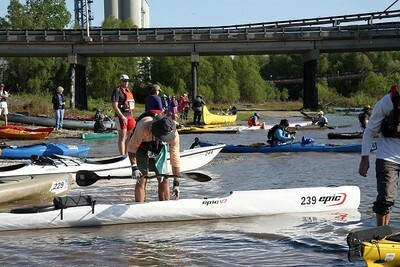 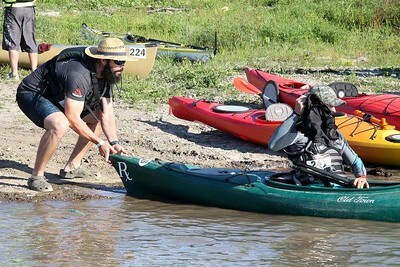 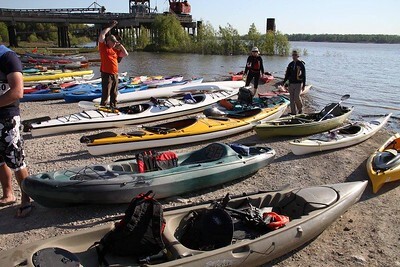 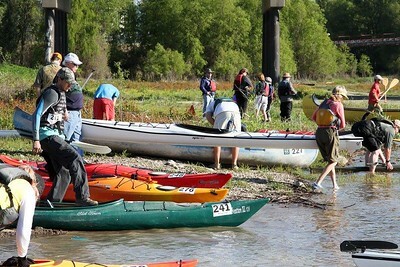 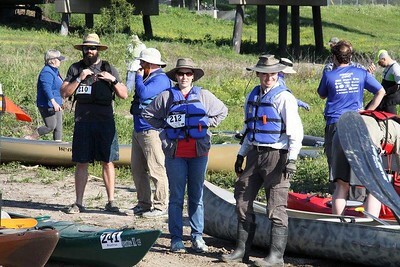 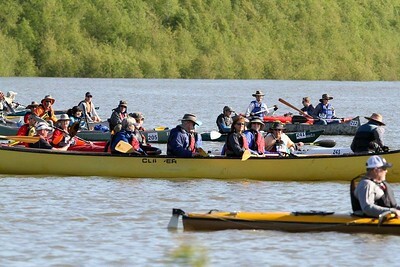 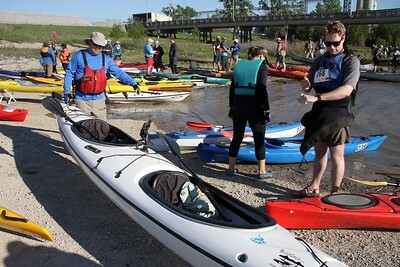 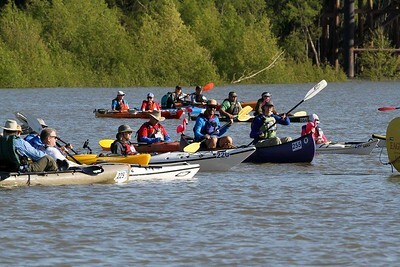 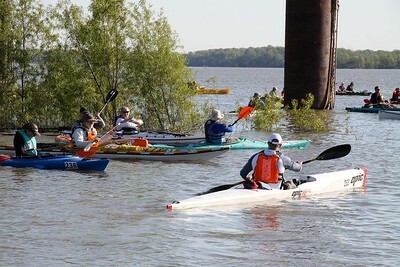 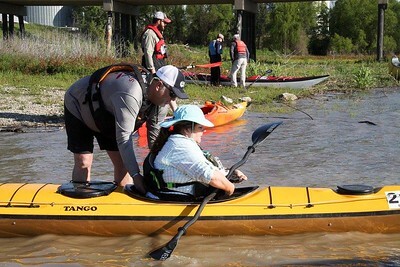 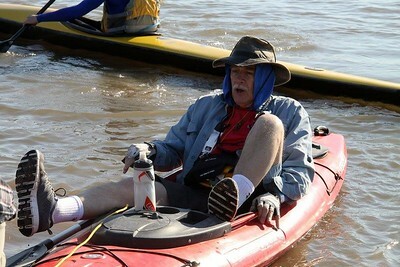 22-mile Kayak and Canoe race down the Mississippi River. 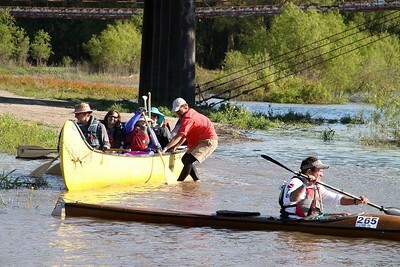 Put-in was near Tallulah, La. 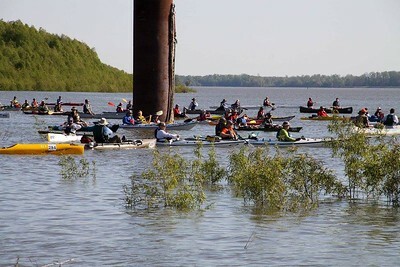 and the endpoint was at Vicksburg, MS. April 8, 2017. 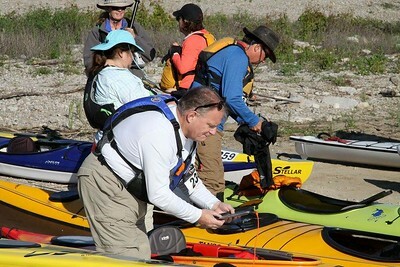 All photos are by Paul Ingram.